A Mobile first platform for field service technicians. operations for folks back in the office. 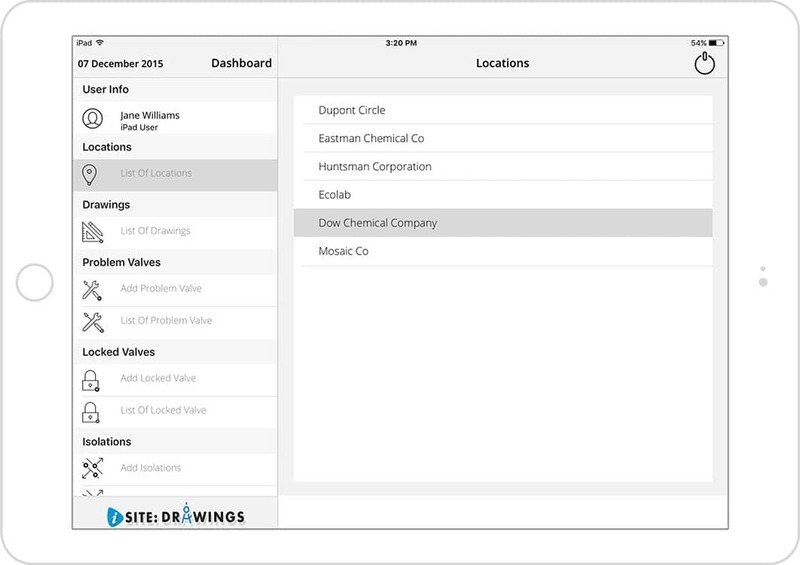 We partnered with isite to develop out an I-pad app that need to be integrated with their existing web based product . iSite want to digitize the whole process. All of the field service technicians need to capture job photos, view drawings , activity tracking , collect payment etc. Field service technicians needed to be able to search a site's drawing & Job card based on keyword and unit number. 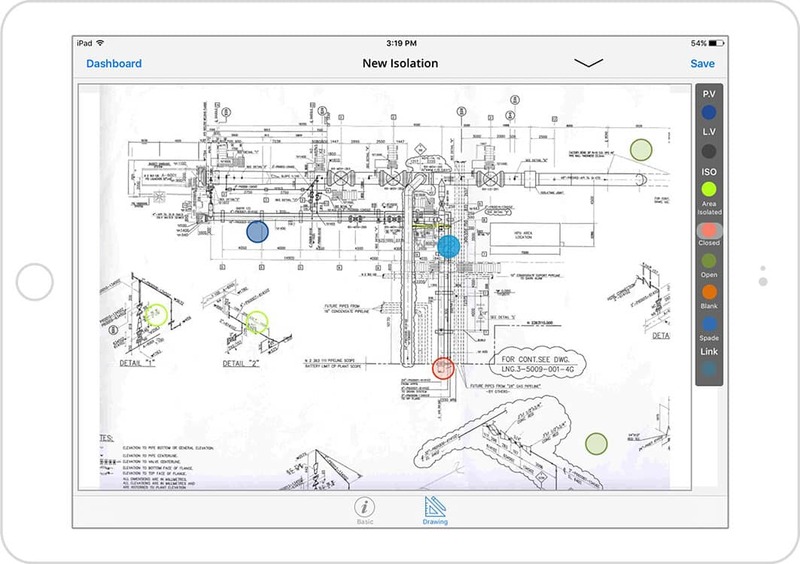 They needed to be able to create their own site drawings, utilizing an in-built image editing tool. They also needed to be able to check and update the status of work. iSite team have their. 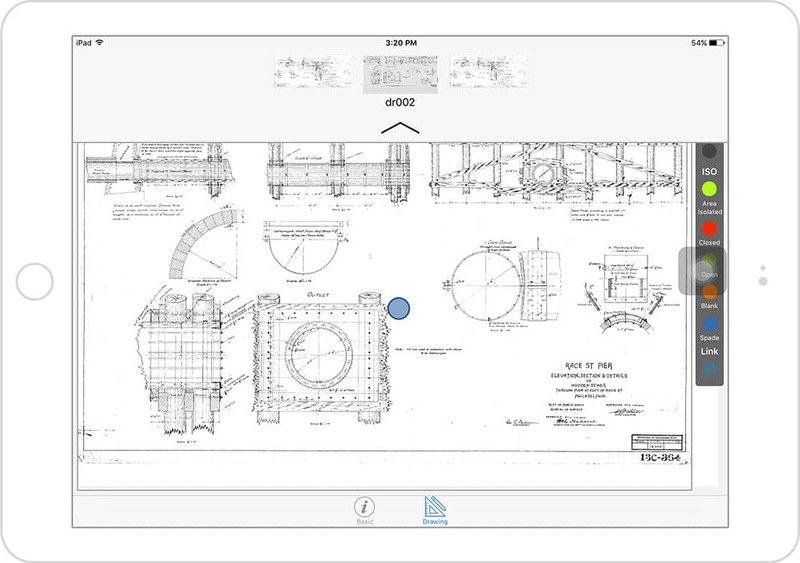 In particular, the drawing interface needed to be developed with a clean, fast interface that could be manipulated by technician on the-fly through their tablet. We defined the strategy and facilitated the design, development of an I-pad application. Also, integrate the I-pad with RESTfull service-based architecture with their existing web-portal. We knew that the I-pad needed to be easy to use and work in offline mode . That's why we added features such as location-based access, to automatically track users and assign features based on the location of their device. The more that could be done through the app itself, the less the company needed to worry about. Internet access can be slow or nonexistent on a worksite. Technicians needed the full ability to create new data on the app while offline that would then seamlessly sync to the company's data once the device was connected to the Internet. Our goal was to develop an app that did as much "behind the scenes" as possible, sparing both the technician and the company issues in the future. With an offering as complex as this SaaS worksite application, a timeline and a budget becomes even more critical. Through careful planning, story boarding and strict development protocols, we were able to develop the i-Site app within the customer's budget and timeline. We are able to finish the project within 16 week time-line. Through our expertise, we were able to meet all of our client's desires while also anticipating our client's needs. We were able to create a native application that took advantage of the features and benefits of an iPad environment while compensating for potential difficulties such as intermittent Internet access. We were also able to deliver all of this in a polished, professional package with value-added support.